Pecans first grew around the south central region of North America and Mexico. Algonquian Indians gave the nut its English name. Whilst Texas is home to the largest number of native pecans, today, Georgia is where the most amount of pecans are commercially produced in the US. 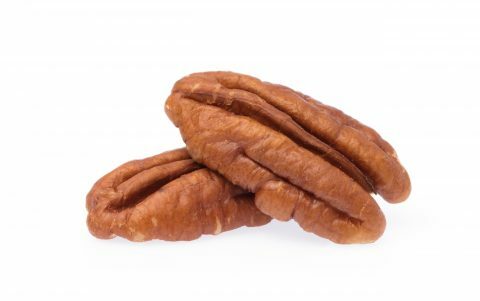 Pecans are also commercially produced in Mexico, Australia, Brazil, Israel and South Africa. Whilst pecans contain the least amount of protein! and most fats, they are however high in calcium, Folic acid, iron, magnesium, Vitamin A, E and zinc.